Meanwhile, Ida’s childhood friend, Louis Armstrong, is at his lowest ebb. His big band is bankrupt, he’s playing to empty venues, and he’s in danger of becoming a has-been, until a promoter approaches him with a strange offer to reignite his career . . .
And across the city, nightclub manager and mob fixer Gabriel Leveson’s plans to flee New York are upset when he’s called in for a meeting with the ‘boss of all bosses’, Frank Costello. Tasked with tracking down stolen mob money, Gabriel must embark on a journey through New York’s seedy underbelly, forcing him to confront demons from his own past, all while the clock is ticking on his evermore precarious escape plans. 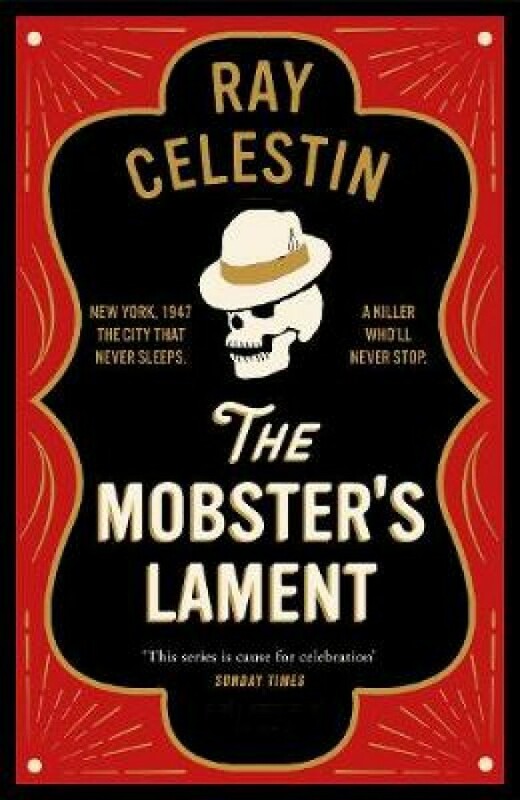 Ray Celestin's third instalment in his multi-award winning City Blues Quartet is both a gripping neo-noir crime novel and a vivid, panoramic portrait of New York – from its tenements to its luxury hotels, from its bebop clubs to the bustling wharves of the Brooklyn waterfront – all set as the mob is rising to the height of its powers . . .